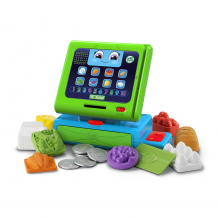 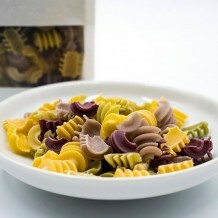 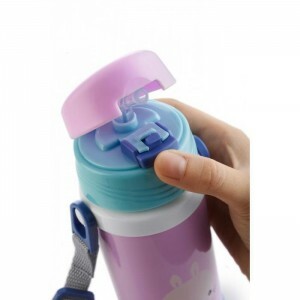 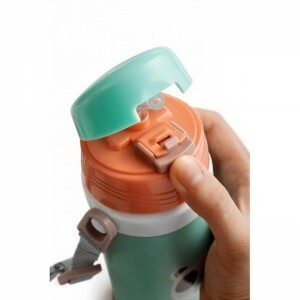 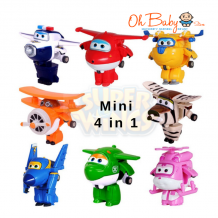 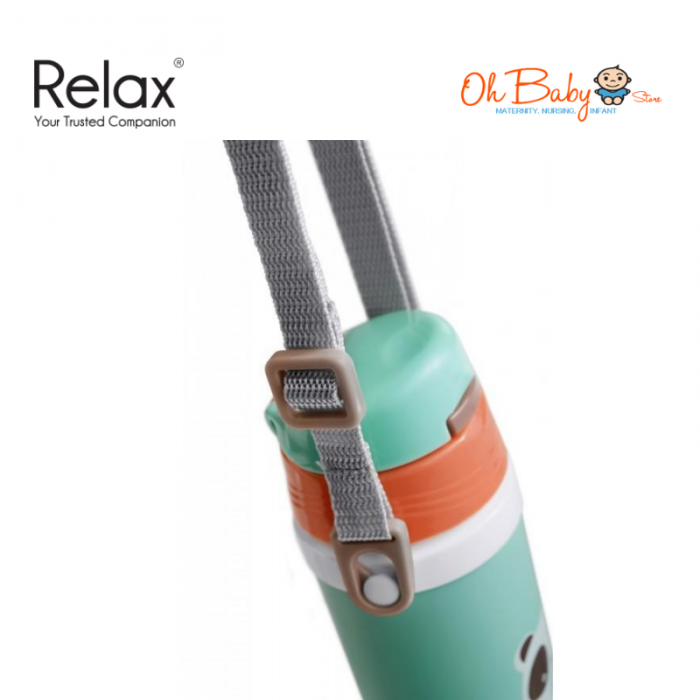 Hygienic push button lid with pop-up silicone straw for easy drinking and adjustable shoulder length strap for kids of all ages. Anti-skid Silicone Sleeve located at the bottom of the bottle to prevent accidental skids, dents and scratches. 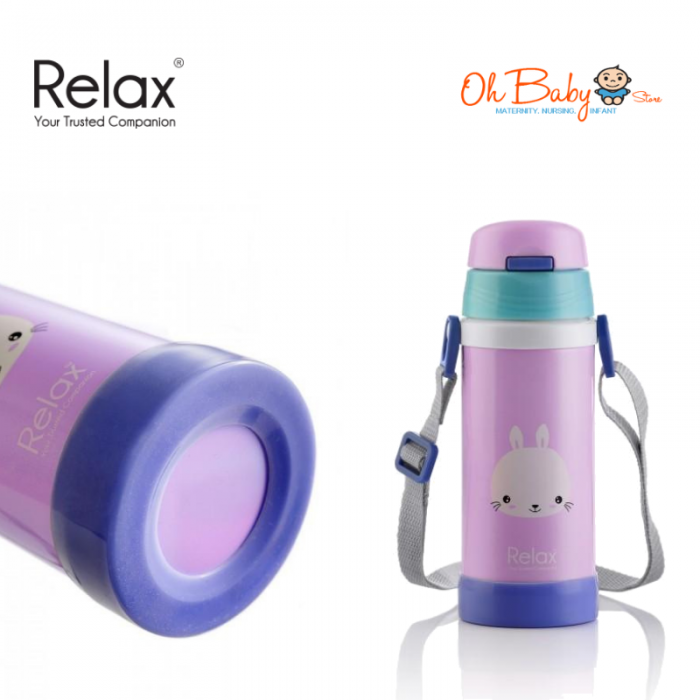 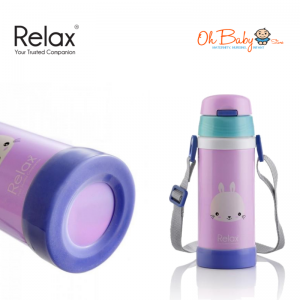 Relax insists on using premium 18.8 Stainless Steel material for all its steel products.This is to ensure only high quality and long lasting products are delivered to the end user.Relax 18.8 Stainless Steel Thermal Flask keeps your drink warm/cold all day long with its double wall, the insulation keeps your favorite drink warm/cold for hours.